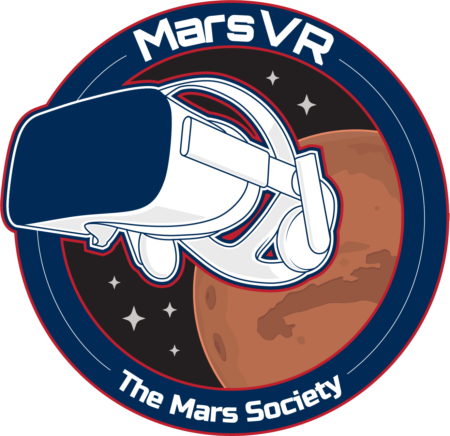 Last night we went to see the starry sky of Mars; however, the cloudy sky did not allow us to observe the beautiful Martian sky. There are only a few days left on Mars, if it depends on us, we would stay on Mars for much longer. The fatigue is felt in the Martians; on Mars, the hours pass faster than Earth. We slept late talking, coordinating things, moving forward in our projects and so on. Today we woke up at different times, but at 9:30 we were all ready to take breakfasts. One hour later, the Martian explorers, Atila, Luis, Tania and David started their adventure. Our explorers arrived at Mountain Goat Trail when they realized that they were in the wrong way to Candor Chasma. Then, they came back almost to Galileo Road 104… OMG!… again! The Martian explorers, couldn’t find the right way, as yesterday, the third one is the defeated. Therefore, at 12:03, they arrived at the right point and walked for 100 minutes until they came back to the rovers. Meanwhile, in the Hab, Danton, Oscar and I got ready for the gala dinner. Of course, the chef in charge of the kitchen was our Martian chef Oscar. Danton and I were in charge of the cleaning. 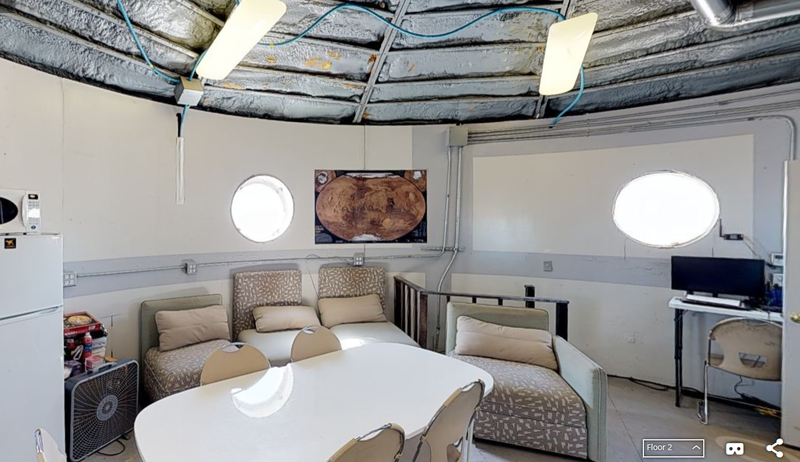 When the Martian explorers arrived at the Hab, we ate lunch together. Later, David helped me taking pictures for my project. 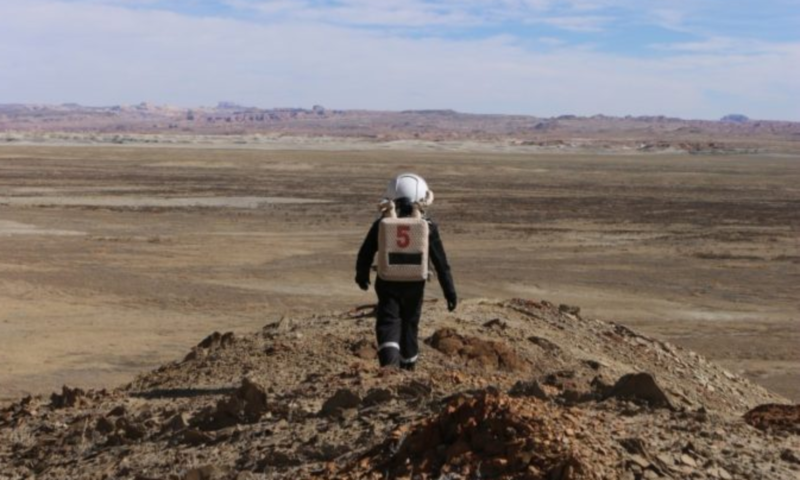 At 15:55, Tania, Luis and I were in the airlock ready for the Extraordinary EVA, we arrived until the intersection between White Moon and Factory Butte View before we came back to our Martian Home. Currently, we are doing the reports for Capcom and getting ready for our gala dinner. Today our special guest is Dr. Ruppert, we hope she enjoys her visit in our home. In 2 hours, we are planning to use the Celestron Telescope to see the Martian Sky. Unfortunately, yesterday we couldn’t see anything at night, the sky was cloudy. Working in our Martian projects. Purpose: Testing of long-range EVA protocols and testing of temperature regulation vest.